In response to a query by the Union Law Ministry, it has been spelled out by the Central Bureau of Investigation that the Governors M.K. Narayanan and B.V. Wanchoo of West Bengal and Goa, respectively, will be scrutinized only as ‘witnesses’ during the current investigation into the Rs. 360-crore AgustaWestland VVIP chopper deal. The Ministry reportedly enquired about the CBI’s motive for such enquiry, to which CBI reiterated the questioning of the Governors. The CBI then, in January this year, sought President’s approval to record their statements. Their statements were important in the light of the fact that the Bengal Governor was the then National Security Advisor and his Goa counterpart was the then head of the elite Special Protection Group (SPG) guarding the Prime Minister. Pranab Mukherjee’s Secretariat was petitioned because it was the appointing authority for Governors. This comes as a part of the investigation into the alleged Rs. 360-crore bribes paid in the deal that was scrapped by the Government in December last year. The statement of the Governors becomes important because of their involvement in a meeting in 2005 which had brought about key changes in technical specifications. 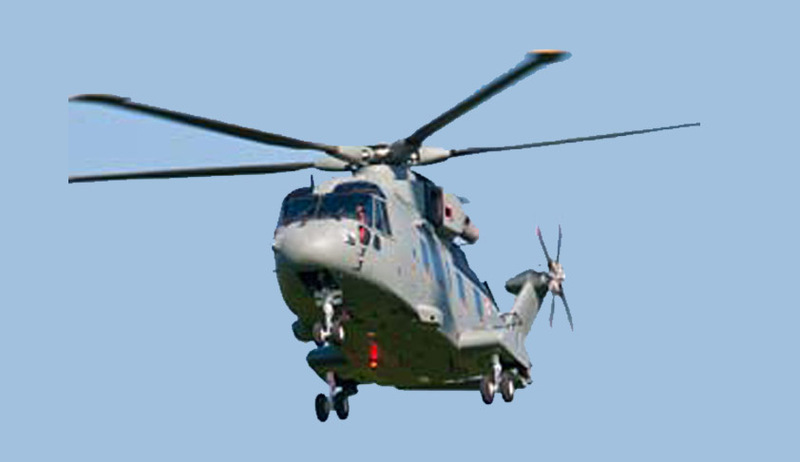 It has been earlier claimed by the CBI that these changed technical parameters concerned with the height at which the helicopters can fly enabled AgustaWestland, the British subsidiary of an Italian Company, to clinch the deal vis-a-vis its competitor Sikorsky. A case, against former IAF Chief S P Tyagi along with 13 others including his cousins and European middlemen, has already been registered by the CBI in the case of the alleged bribery. The allegation leveled against the former Air Chief is similarly concerned with the diminution in the height of the VVIP helicopters. The change in "service ceiling" (or the altitude at which a helicopter can fly) from the 6000 metres suggested Air Head Quarters to 4500 metres had lead to the allegations. When bids for the deal were invited in September 2006, three companies, including AgustaWestland, responded. A Russian company later withdrew, denying signing of the integrity pact. AgustaWestland was finalized after two years of evaluation. The contract was signed in February 2010. The probe has been put on fast track by the agency and questioning of several bureaucrats has already taken place. These include former Cabinet Secretary B K Chaturvedi and Comptroller and Auditor General Shashikant Sharma who was the then Defence Secretary.